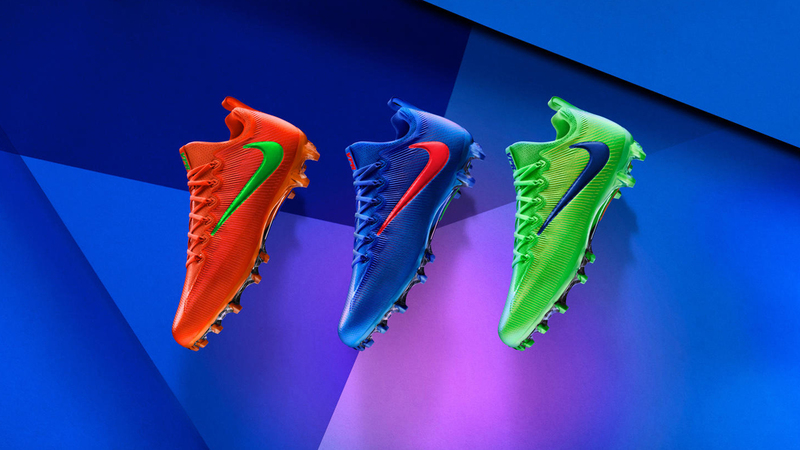 “Built for speed, multi-directional movement, and propulsion,” the new Vapor Untouchable Pro Light Speed cleats marry form and function, featuring innovative four-sided studs and acid-bright hues. 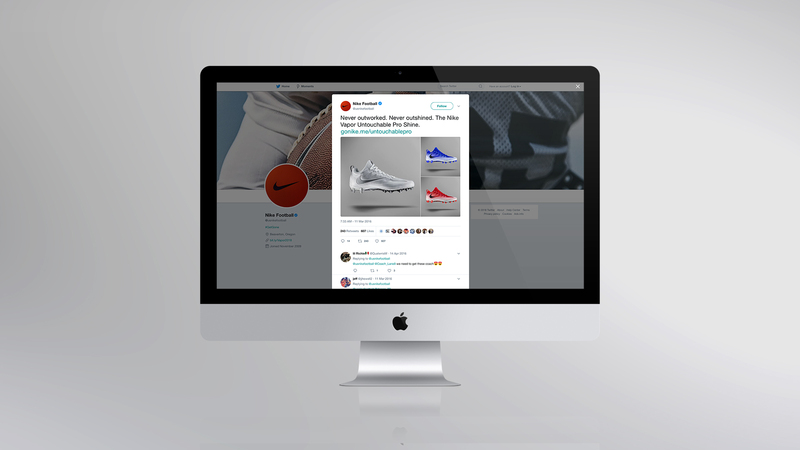 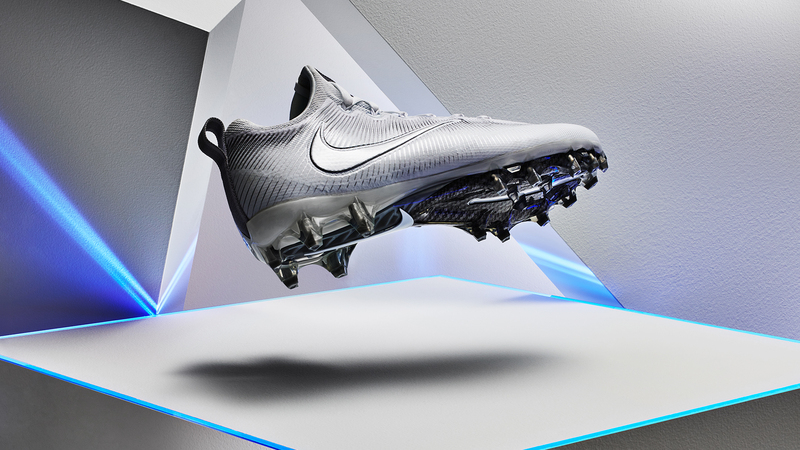 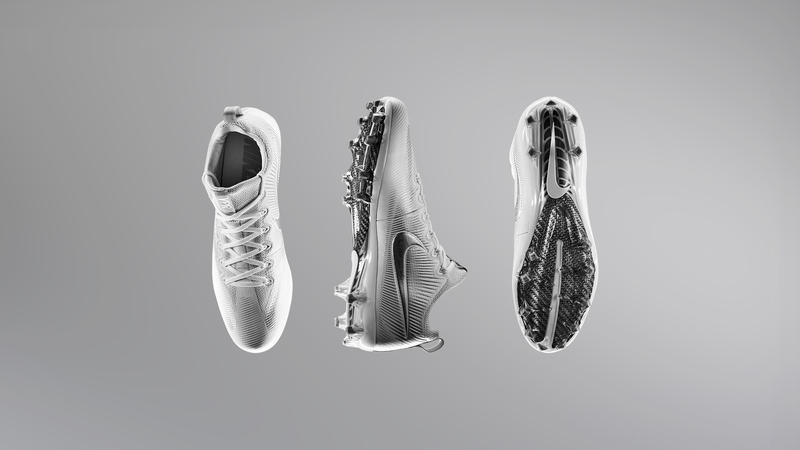 When analyzing the product, Standard Black aimed to highlight the outside-the-box character of the cleats while remaining aligned with Nike’s core vision of performance excellence. 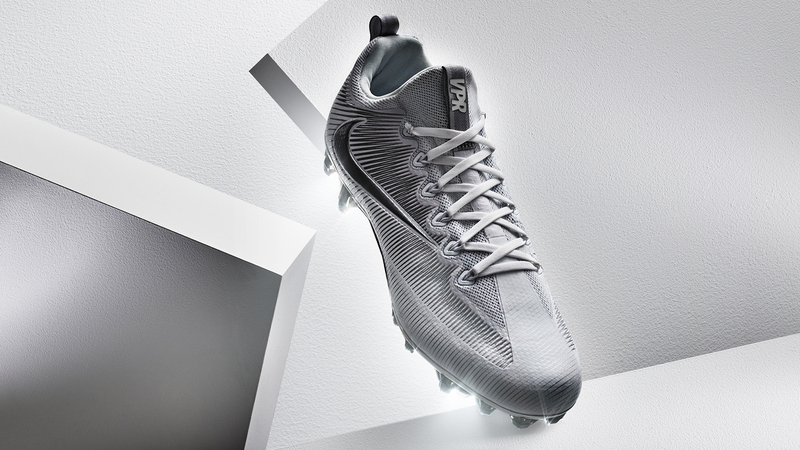 Standard Black conceived, directed, and produced a visual story that highlights the Vapor Untouchable Pro Light Speed’s streamlined, one-off silhouette and unique cleating by positioning them against a backdrop of geometric forms. 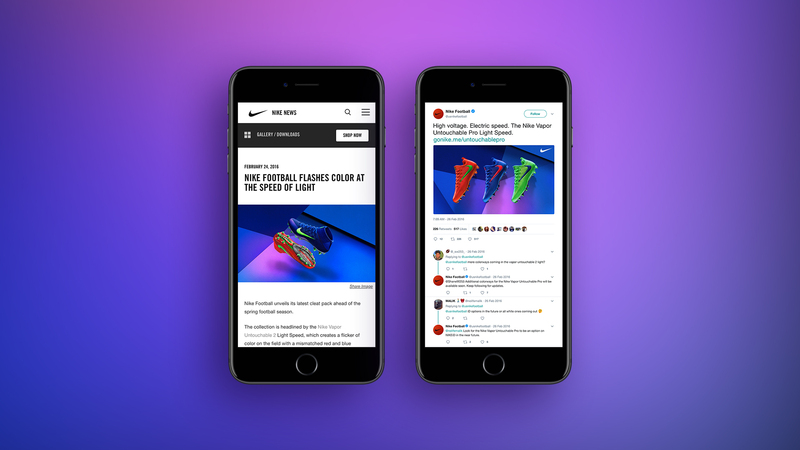 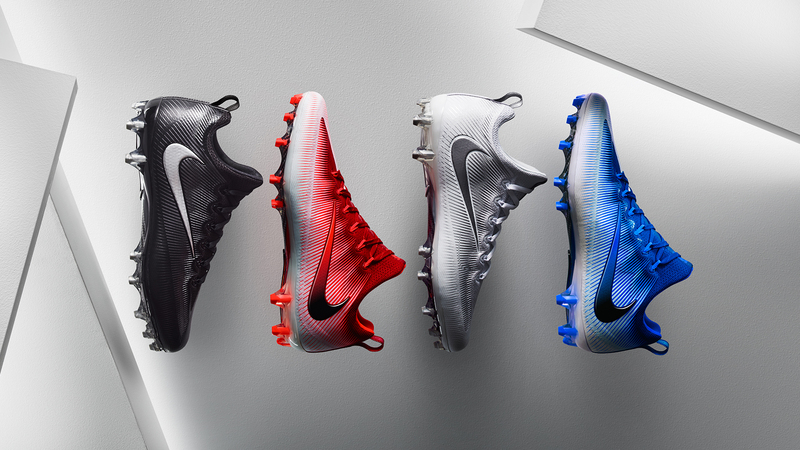 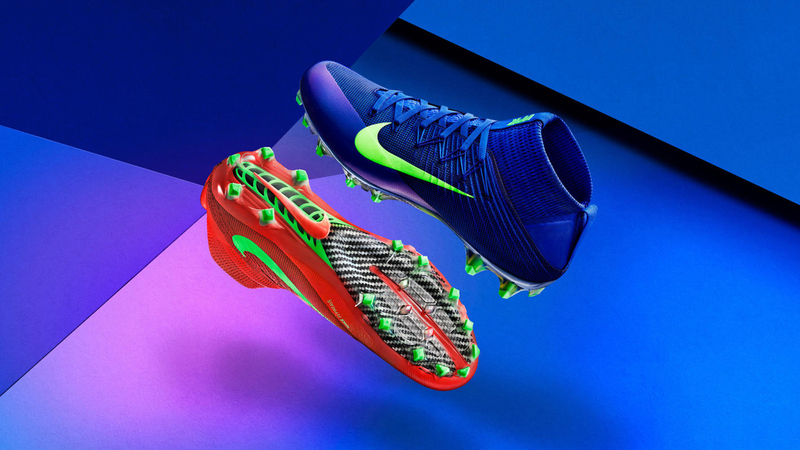 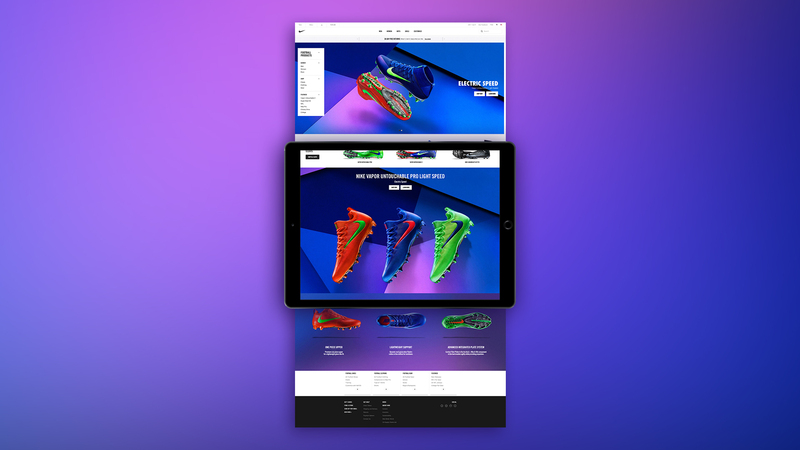 To emphasize the hyper-saturated tones of the product’s three colorways, a visual progression first shows the cleats in black and white then slowly evolves to reveal their signature hues.